Equally happy in full sun or part shade these beautiful native wildflowers make a wonderful addition to the garden. They’re simple to care for and clump up easily. Their delicate soft yellow flowers cheer up the spring garden and have a delicious light fragrance. A bit about the brand: It was back in 1903 that William Unwin sold his first sweet pea seeds. 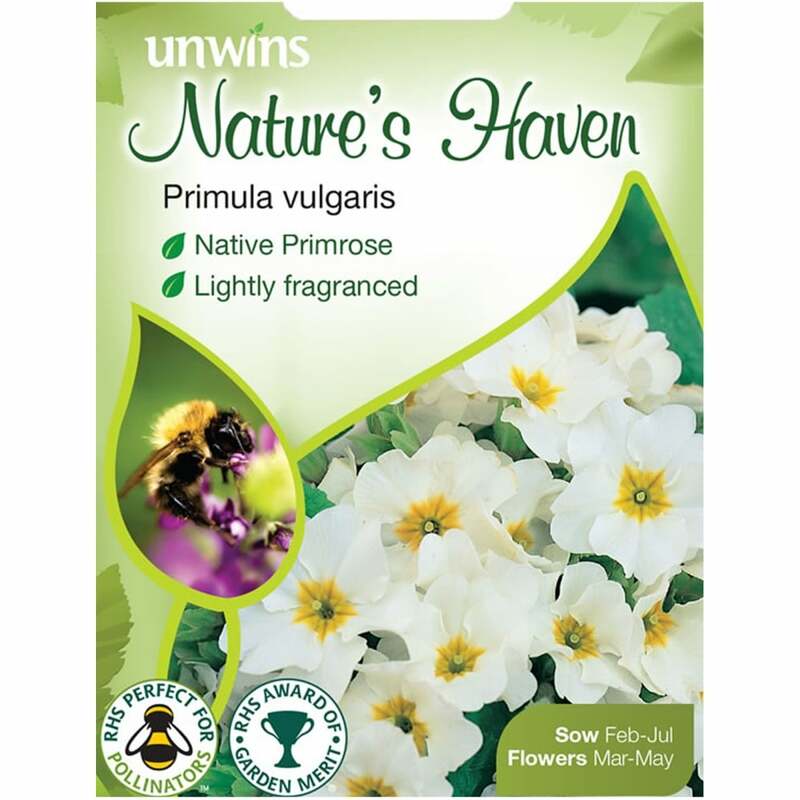 And today Unwins has grown to sell a great variety of seeds for every gardener.